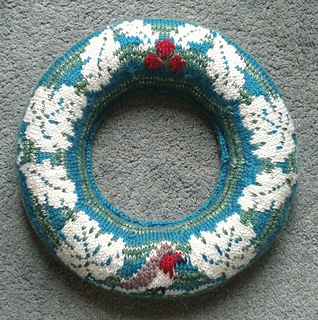 This pattern includes 4 different Christmas jumper wreath designs based on traditional Fair Isle and Norwegian motifs. 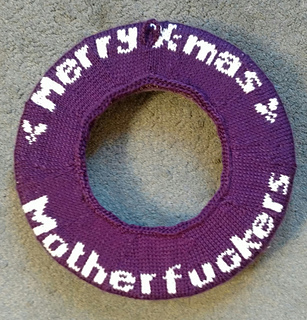 Plus 2 different designs for the back, one of which you can personalise and one for you rude dudes out there. 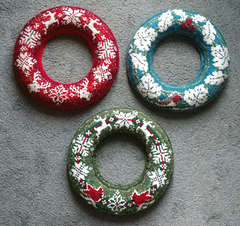 PLUS blank patterns to allow you to design your own wreath. 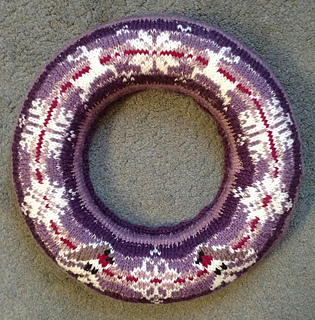 The pattern is knitted in the round in the same method as used when making traditional stranded yoke sweaters, such as Icelandic or Norwegian sweaters. 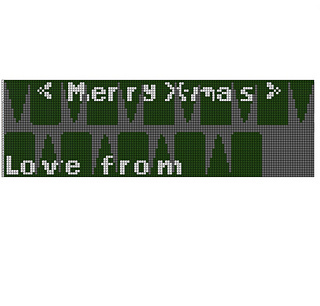 Some of the variants include small portions of duplicate stitch. 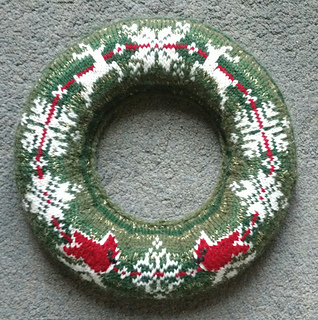 -(Robin design) a small amount each of white yarn, brown yarn, red yarn and black yarn. 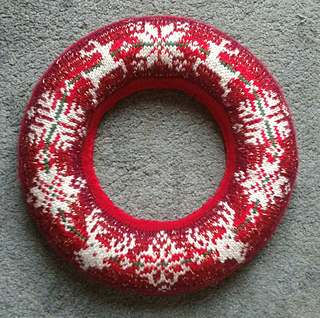 -(Red cardinal design) a small amount each of red yarn and black yarn.